1. 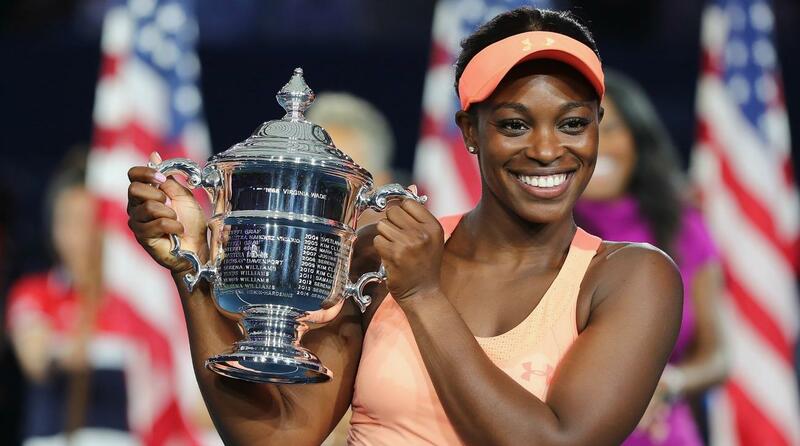 Congrats to Sloane Stephens on winning the US Open! 2. Reading everything I can find on the internet about nasty gal, Betty Davis. 3. Can't wait to get my hands on some Fenty Beauty products. 4. Teyana Taylor is slaying at Fashion Week. 5. Reading everything I can find by Durga Chew-Bose.